Wow!! Only two days until Christmas!! This is Nicole and I have a card to share with you that I made for my coworker and my daughter's ballet teacher. 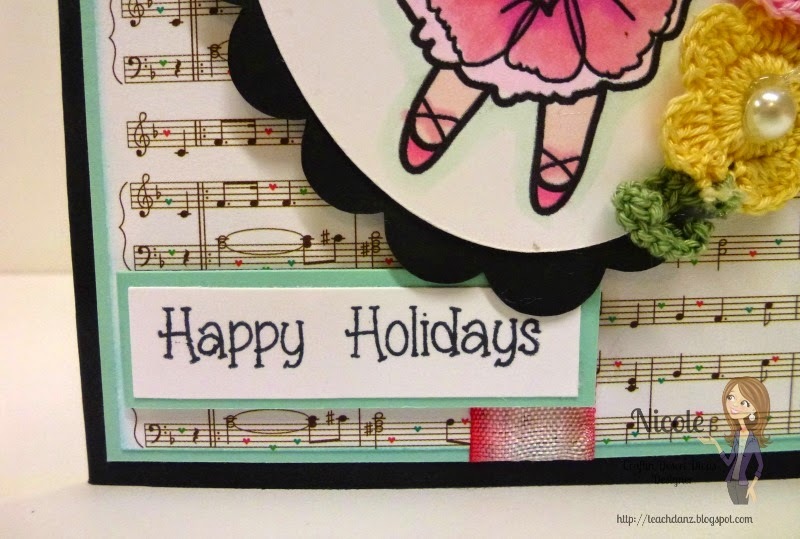 I used a sentiment from the "Happy Celebrations" stamp set. I just love this stamp set because it covers almost every holiday you can think of!! 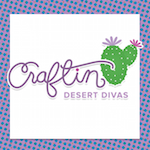 Click on the photo below to shop for this great set in the Craftin Desert Divas store. 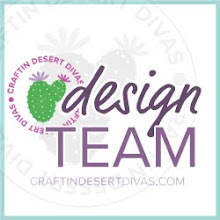 For more information about my card, feel free to visit my BLOG. Thanks for stopping by today!! Beautiful ballerina and a terrific card.